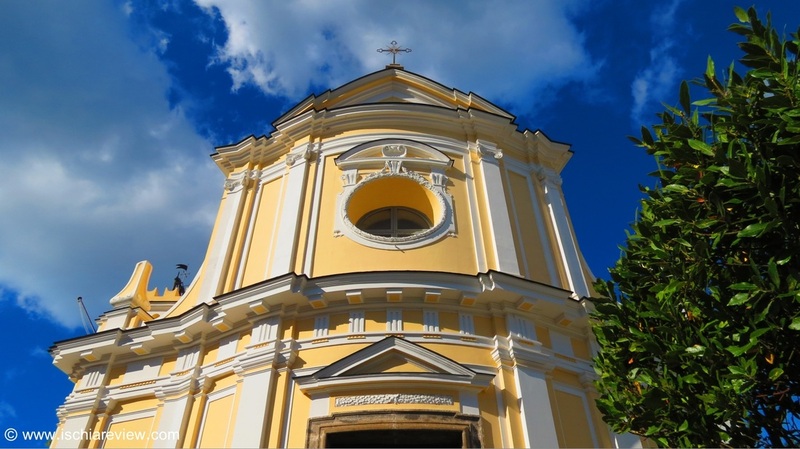 Ischia is home to a variety of beautiful churches in some of the most scenic positions imaginable. There are around 75 churches in total on the island so we've divided them up into their respective comune (type of borough). 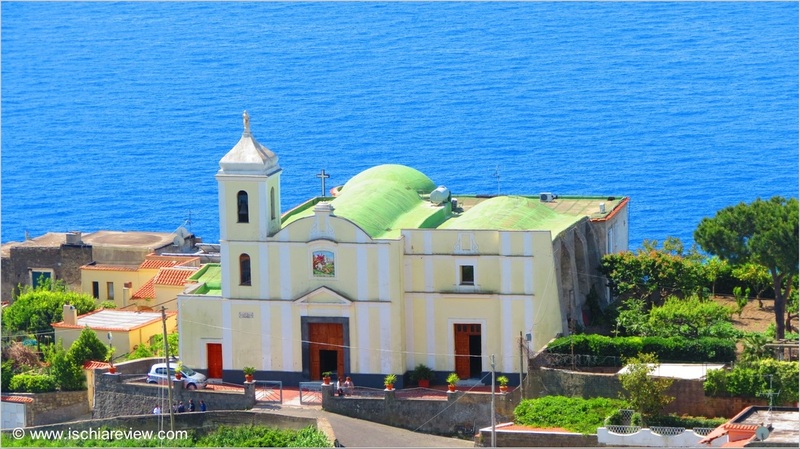 From this page you can select to see the churches from either Ischia Porto & Ischia Ponte, Forio d'Ischia, Casamicciola Terme, Lacco Ameno, Serrara Fontana or Barano d'Ischia.